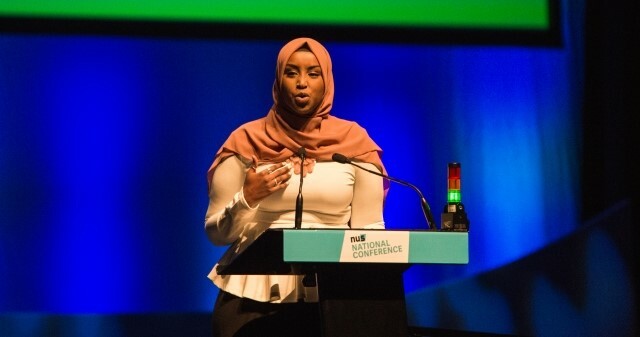 Zamzam Ibrahim has been elected as President of the National Union of Students at National Conference 2019. Zamzam, who currently holds the role as NUS Vice President of Society and Citizenship, will take up her role as NUS National President on July 1st. Standing on a platform of transformation and reform, Zamzam pledged to ‘revitalise’ the student movement. Over 750 students, elected officers and campaigners throughout higher and further education from across the UK are spending this week in Glasgow to debate and decide on key policy issues affecting students. “I am immensely proud and humbled to have been elected as the next National President of NUS. Education is a transformative experience for millions in the UK and it is now time to make sure everyone is able to access that promise. 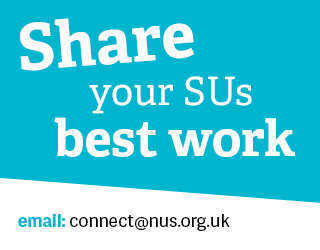 NUS is run by a team of full time elected officers, representing the broad range of our membership. NUS National Conference elects the National President and 4 Vice Presidents – Further Education, Higher Education, Welfare, and Union Development.